Garet Berry graduated from McNeese State University in Lake Charles, LA in 2012. 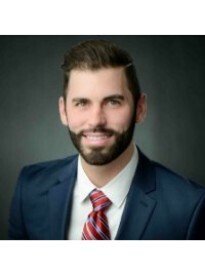 He is an active member of Fusion Five, Grapevine Chamber of Commerce and both of the Affiliate of Realtors Groups for Lake Charles and Lafayette, Louisiana. He specializes in providing the best options for home, auto and life insurance across both Texas and Louisiana.